HAYIVKY- (EASTER AND SPRING RITUAL SONGS) – With the birth of spring and the awakening of nature, Hayivky, in all their glory arrive from our ancestral past depicting the ancient character of Ukrainian people and culture. Their roots can be traced to pagan times, thousands of years before the birth of Christ, when our forefathers celebrated the arrival of spring and worshipped the almighty, good-spirited gods of nature. They rejoiced with the victory of light over darkness, warmth over cold and spring over winter. In pagan times, people believed that they could positively influence nature and, thereby, bring happiness and good fortune to others and themselves through these spring songs, gestures and pantomimes, which were the religious rituals. With the passage of time, historical references were introduced and with the coming of Christianity in 988, Easter motifs found a new importance. Hayivky – a product of a dynamic past- have been adapted by the people to today’s beliefs and, thus, remain a colourful component of Ukraine’s heritage and folklore. 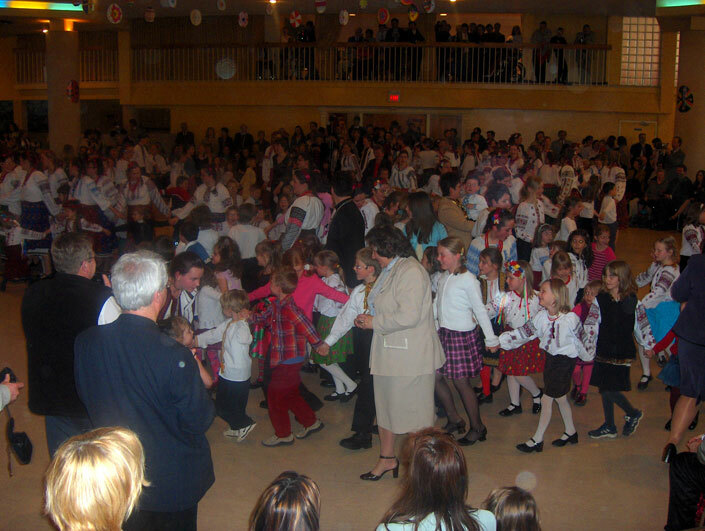 The ancient custom of Hayivky was initiated in Toronto by Wasyl and Larysa Kardash, about thirty years ago with the Dibrova Choir. 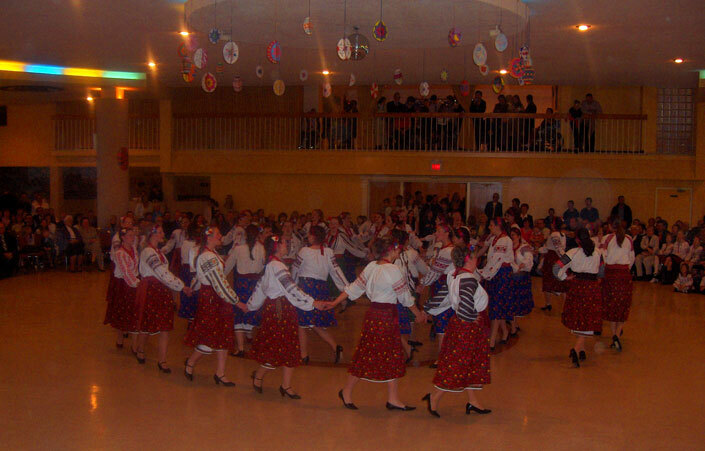 In 1986, the Levada Women’s Choir of the Ukrainian Youth Ensembles incorporated Easter and Spring Ritual Songs into their repertoire and it continues this wonderful tradition on Easter Sunday to this very day. 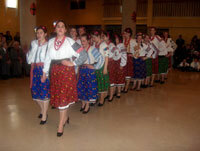 The choreographed choral presentation warms the hearts of the Ukrainian community and unites all generations through a musical tribute to our ancestors.